Lend a hand at our annual Youth Leadership St. Louis Poverty Simulation! 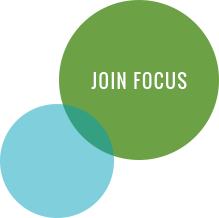 We’re seeking 8-10 FOCUS alumni (for each day) to serve as a representative of a community resource agency. A pre-session volunteer orientation will be provided. Tuesday, Feb. 5 – 8 a.m. to 12 p.m.
Thursday, Feb. 7 – 8 a.m. to 12 p.m.